Do not wait for a family emergency before renewing your New Zealand passport. The Special Category Visa granted to New Zealanders remains valid, even if their passport expires. However, Oz Kiwi strongly recommends maintaining a valid passport. This is especially important if you have whānau living overseas. are applying for a visa or citizenship. 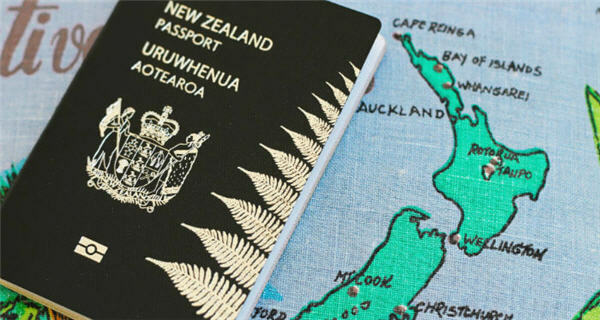 Full details of passport and courier fees, including online applications, can be found on the New Zealand Department of Internal Affairs website passport costs page. If you need a passport urgently between 4 pm and 10 pm weekdays or 8 am to 10 pm weekends, call New Zealand Passports on 1300 55 95 35. The urgent fee for an Adult is AUD$826 and a Child is AUD$737. A child was born in Australia, who is not entitled to Australian citizenship by birth, requires New Zealand citizenship by descent and a passport once they are born. Both parents need to complete the application form.